As we celebrate ANZAC Day, we take a look back at some of the best cars our country has ever produced. Whether they're Aussie icons, or cars that Australians just can't get enough of, they've all earned their spot in our country's heart. The best-selling car of 2016, and the first time that the country's best selling car has been a commercial vehicle rather than a passenger car. 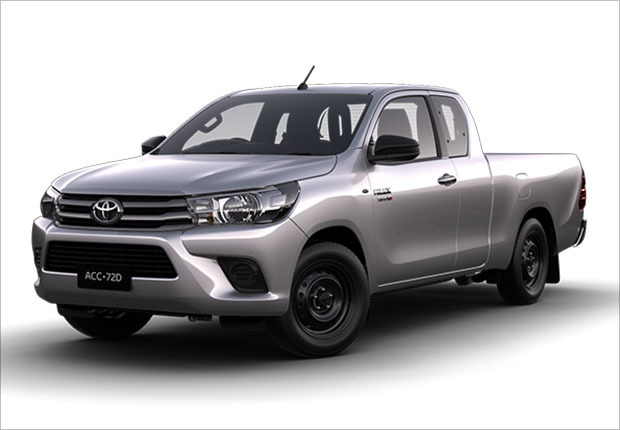 The Toyota HiLux, and utes in general, have epitomised Australian culture ever since Aussie Lewis Bandt designed a car back in 1932 "that could take the family to church on Sunday and the pigs to the market on Monday". Nothing more Australian than that. 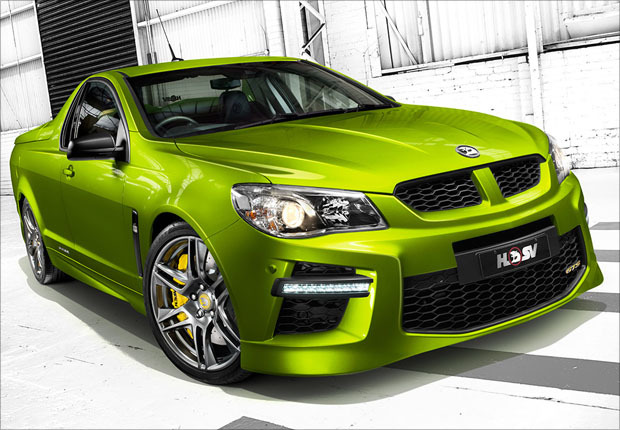 Whilst only 250 Maloo's were made and sold to the public, cramming a V8 engine into a Commodore ute is like finishing off a barbeque dinner with a pavlova for dessert - perfect! The Aboriginal word for thunder, the Maloo certainly made itself heard from the first rev, hitting 100km/h in 4.4 seconds, it is the world's fastest production ute. Grunt and Holden, Australia in a nutshell. If you're ever going to mention a Holden in an Australian list, naturally you'll have to mention their bitter rivals, Ford, too. And when Ford took the average family car and kitted it out with a V8 engine, they certainly earned their spot on the list. 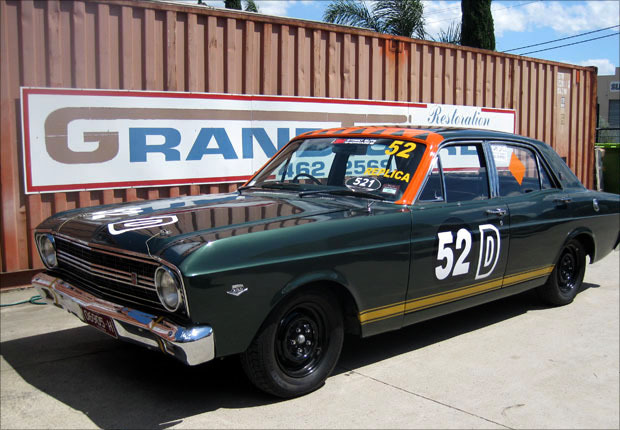 Upon it's release 50 years ago, the popularity of the XR GT was immense Australia-wide. In the same year that it was first used as a police pursuit vehicle, it also won at Bathurst, making it both safe, respected and badass. Looking to buy a car to help you explore our country? stratton can get you a great finance deal. Speak to your personal consultant on 1300 STRATTON (787 288) or get a quick 60-second online quote. The Original Mini Is Back!